Thank you CoCoComedy fans for helping us sell out 3 of our last 4 shows. This show too will probably sell out, don't wait until the last minute to purchase your tickets. 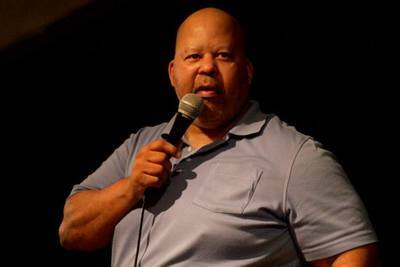 We had so much fun at our last 3 shows that CoCoComedy.com, in association with Onstage Theater at The Martinez Campbell Theater has put together another great night of comedy. 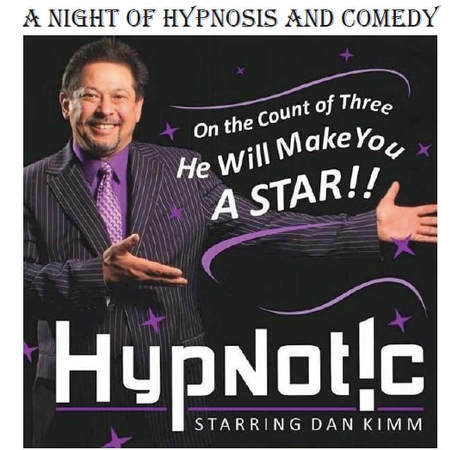 This time we're bringing in Hypnotist Dan Kimm. Whether you've always wanted to be part of the show or just like to sit back and laugh at your friends, this is the show for you. HYPNOT!C, was Reno’s longest running hypnosis stage show and is a mesmerizing, comedic, laugh-a-minute family friendly experience. HYPNOT!C not only busts the myths surrounding hypnosis but also showcases the hidden talents of the volunteers’ subconscious minds. Dan’s ability to quickly connect with an audience is why he is one of Reno’s most recognized experts in both stage and clinical hypnosis. Dan is the only hypnotist in Nevada with a full time private practice and a weekly stage hypnosis show. Dan is known for his many appearances on ALICE@96.5 and the “Bill and Connie in the Morning” show as well as numerous interviews on KTVN, FOX 99.1 and KOLO news channel 8. 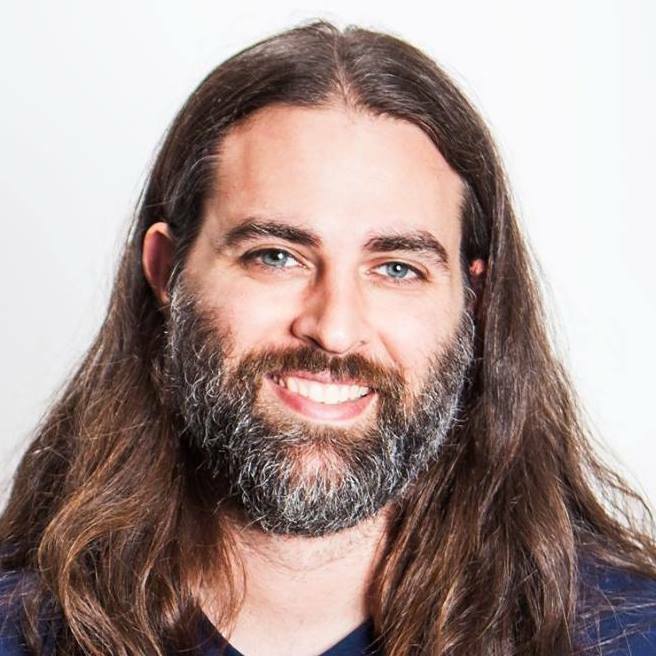 Dan's Philanthropic philosophy fits right in with CoCoComedy's mission to help raise money for charity. Dan is known as “The Hypnotist with a Heart” for raising tens of thousands of dollars for local groups, charities and organizations in the past 5 years. Rounding out the lineup for the evening we’re bringing two of the funniest East Bay comedians, Norm Hazzard and Matt Gubser.